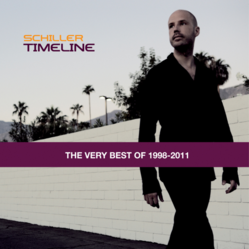 Schiller’s new album, “Timeline: The Very Best of 1998 – 2011,” chronicles over a decade of the critically acclaimed German artist’s musical success. The album was released by indie label startup OK!Good Records in North America on Tuesday, March 13th 2012. 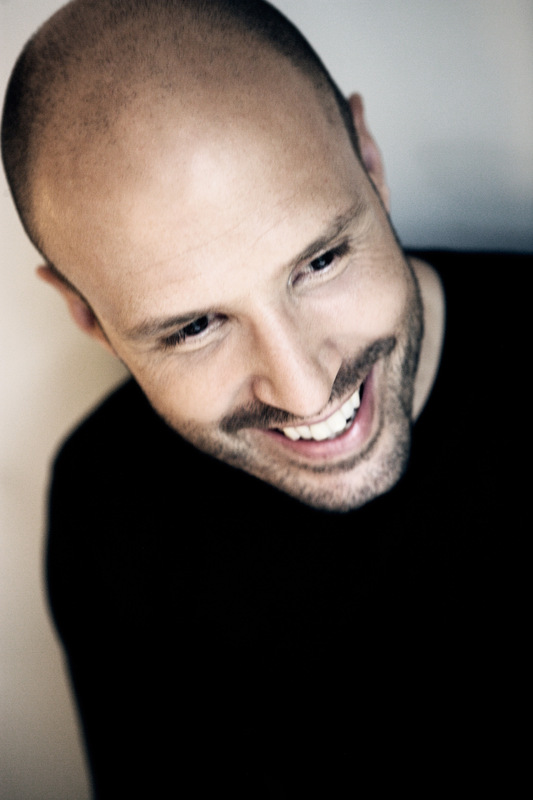 Schiller - "Timeline: The Very Best of 1998-2011"
Schiller, aka Christopher von Deylen, is one of the most prolific and hard-working musicians in the electronic music genre. With over 650,000 albums sold since 1998 (and counting) and multiple sold out live tours, Schiller’s worldwide acclaim continues to grow. Schiller’s ethereal “global pop”, as his fans and the press have coined the style, gives the listener a feeling of floating in a dream world. Inspired by electronic classics such as Tangerine Dream, Kraftwerk, and Jean-Michel Jarre, von Deylen is known for creating visionary sounds that are way ahead of their time. 2011 proved to be a successful year for the German musician, composer and producer, as his 6th studio album, “Breathless”, was released in the US, followed by a series of sold out live shows throughout Europe and Russia. Now in 2012, “Timeline: The Very Best of 1998-2011,” reflects back on Schiller’s long musical history, which includes an enormous amount of collaborations with other artists. This list touts names such as Nadia Ali, Colbie Caillat, September, Lang Lang, Anggun, Kim Sanders, Mike Oldfield, Moya Brennan, Xavier Naidoo, Heppner and more. Schiller's “Timeline: The Very Best of 1998-2011,” is currently available for purchase and free streaming on http://www.okgoodrecords.com. Fans may also find the album on iTunes, Amazon and at other major retailers. About OK!Good Records: OK!Good Records is an independent record label based in the New York City area. Founded in 2011 as an outlet for unconventional, evocative, and genre-defying music, OK!Good's mission is to pluck talented artists from all corners of the global landscape and present them to the American public.